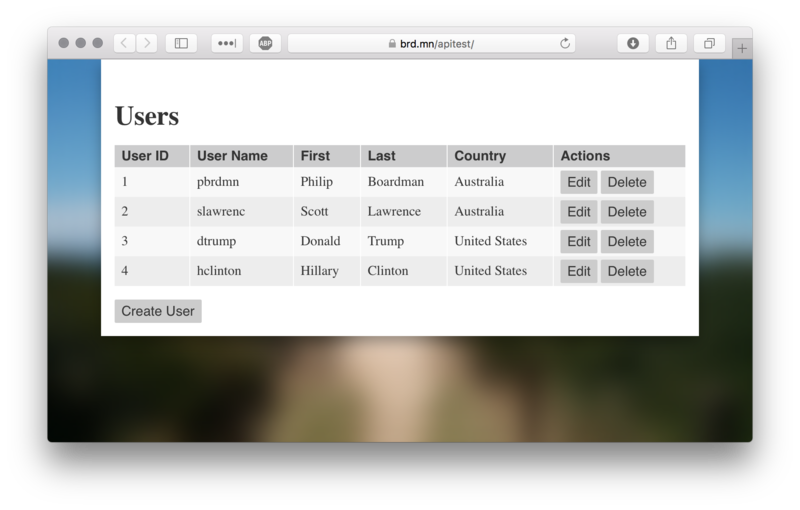 Modals are used for Create, Edit and Delete interactions with a simple validation applied before sending data through to the API. When a modal is presented a shade is placed above the rest of the application to prevent interaction. After changes are send to the API, the data table is refreshed. During the refresh, the content is dimmed and clicks are ignored to prevent users interacting with stale data. Test app is available on Github and includes a simple PHP CRUD API in the /api directory. Objects of a type can be created, read, updated and deleted. The objects are stored in a file named type.json. 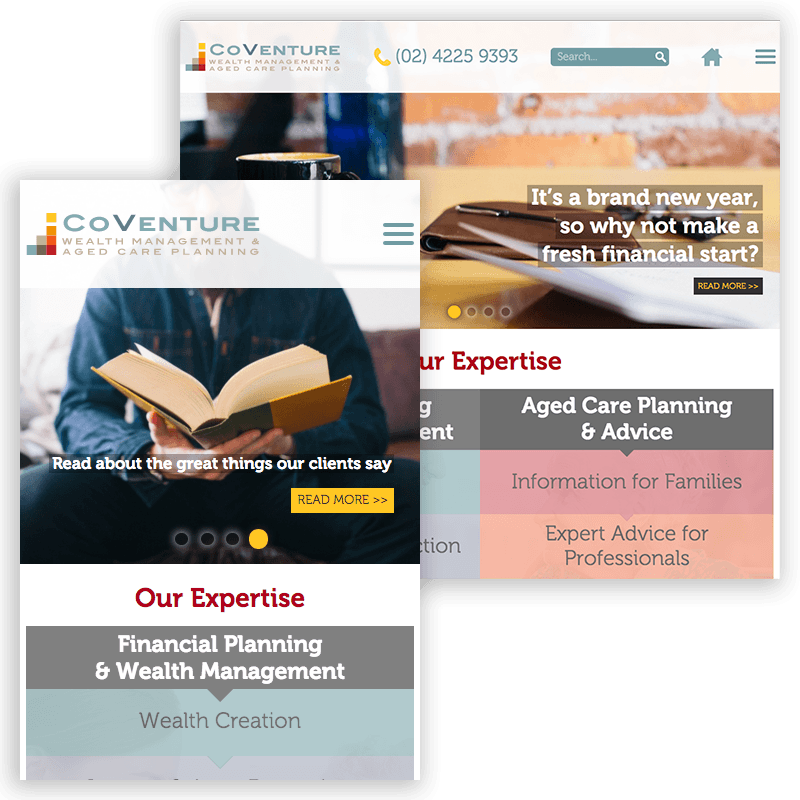 CoVenture website was updated and refreshed to provide a fully responsive experience for visitors. Many website components are developed using Flexbox CSS to provide a fluid layout and transitions between states have been provided subtle animations to bring a dynamic feel to the site. Site navigation is adjusted for different device sizes and touch interaction is enabled on the homepage carousel and secure members area provides access to private content and member forms. Desktop layout designed by Wisdom. A cross platform mobile application titled Bucketed to track items and check them off your bucket list. This application is tightly focused on one task – to manage a bucket list with one additional feature – a global activities list which users can search, select from and contribute toward. By integrating a global activities list into the application, Bucketed can leverage this for future monetisation by introducing sponsored/promoted activities which would allow businesses to pay for increased visibility where their Activity is displayed or featured deals for advertising within the Activity lists. These forms of monetisation would enable the application developer to establish an ongoing self-sustaining business around the application. The application will be developed using Xamarin Forms components to build a Cross-Platform application which will available on the iOS, Android and Windows Phone platforms. Persistent storage of application data is managed by a server backend using the Parse.com platform. 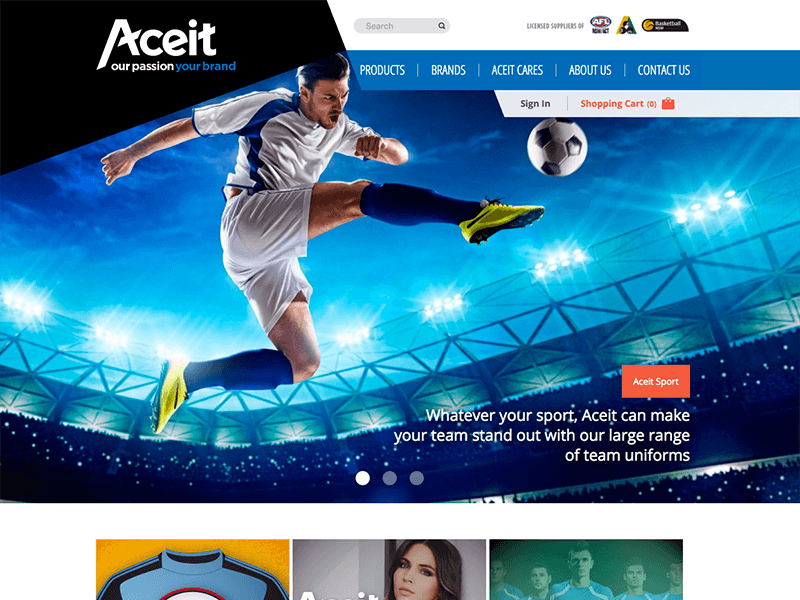 Aceit Sportswear requires a custom e-commerce solution to provide their customers with the tools to customise their sportswear orders online. Custom e-commerce components were developed to assist Aceit with product and order management as well as allowing customers to create and purchase unique products through the website. Cross-Platform app development on iOS (iPhone and iPad) and Android (Phone and Tablet) using the Cordova build tool. A Task app was built to allow persistent storage of tasks as well as integration of device hardware. 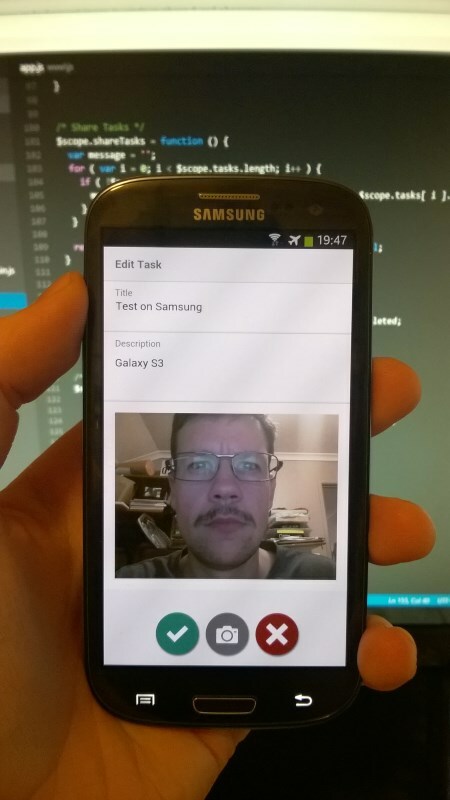 The camera integration allowed users to attach a photo to a task. Completed tasks are moved to a separate list and uncompleted tasks can be shared via email. 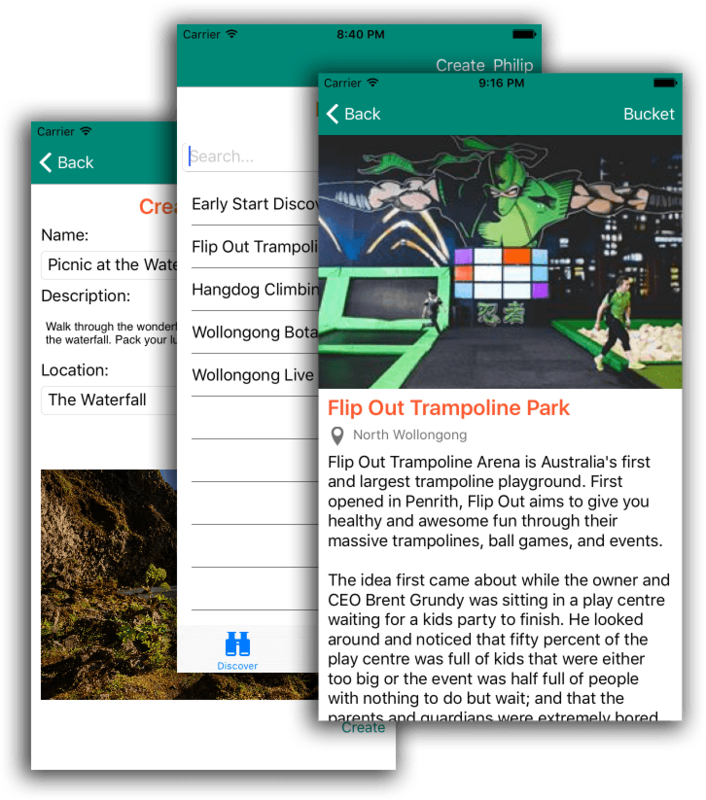 This project was submitted for assessment as part of my Masters of Mobile Application Development course with Charles Sturt University and was awarded a grade of 92%. 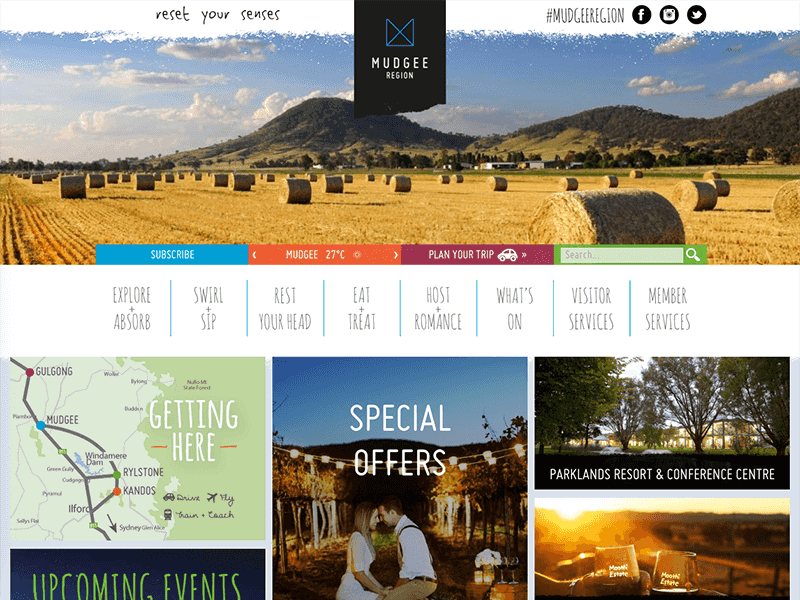 Worked with Mudgee Tourism to develop a responsive website to feature attractions and local businesses of the Mudgee region. This app is a work in progress and was started as an excercise in learning the MEAN stack - Mongo, Express, Angular and Node. Most example applications dealt with only a single function or controller, so here is an example bringing together multiple components into a useable product. 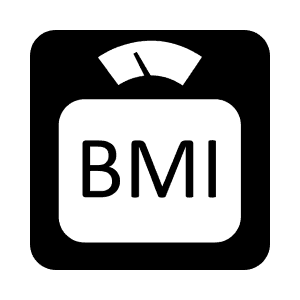 The Healthy BMI Calculator is available in the Windows Phone Store. Take the guesswork out of staying healthy with this BMI calculator. Enter you details in metric or imperial to see where you fall on the BMI scale. After calculating your BMI, the Healthy BMI Calculator can also advice the appropriate weight range for your height, helping you set your weight-loss goals. Also included in the app is some background information about BMI so you can best apply these results. 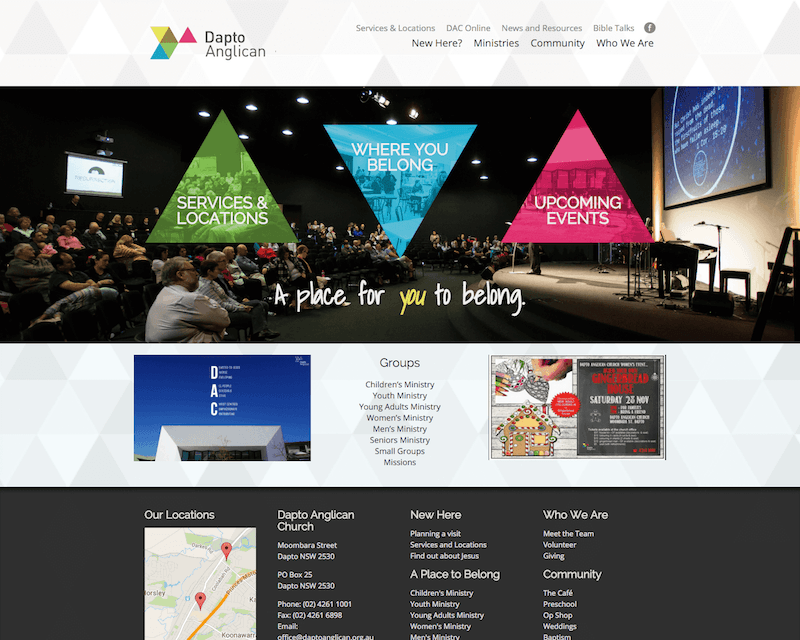 Designed, developed, launched and maintained the Dapto Anglican Church website since 2005. Provided volunteer expertise to design and develop a WordPress website for my local church. The website has since undergone four redesigns through colaboration with a number of different designers, while continuing to be kept up to date with relevant information. I have provided technical skills in development, template creation, plugin integration, hosting, user training and support throughout this project. 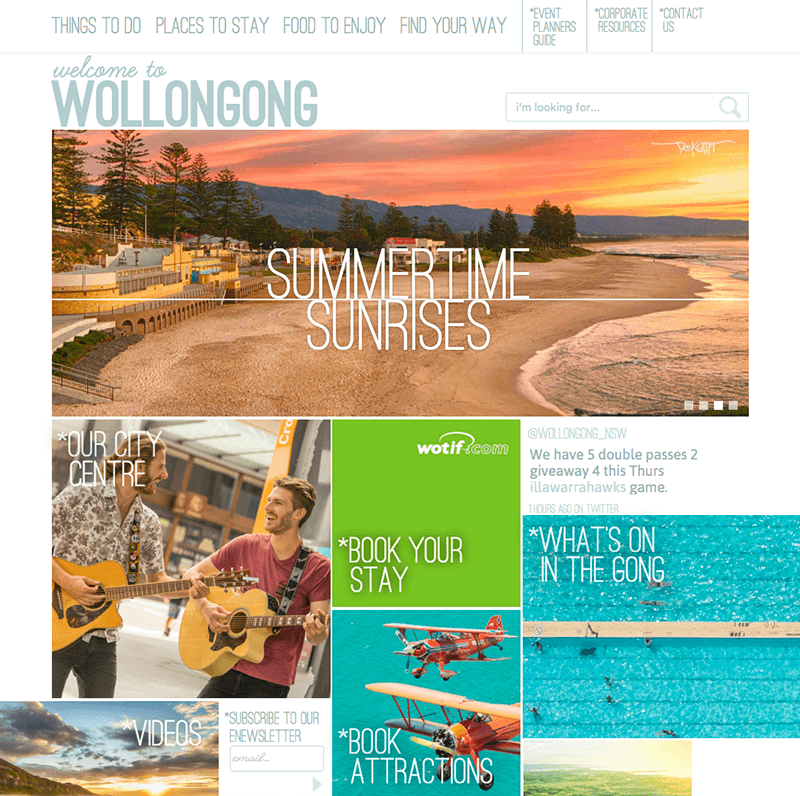 Wollongong Tourism required a new, responsive website to feature attractions, local businesses and events. Events information is sourced from the ATDW (Australian Tourism Data Warehouse) API.